The local real estate market remained strong in 2018. 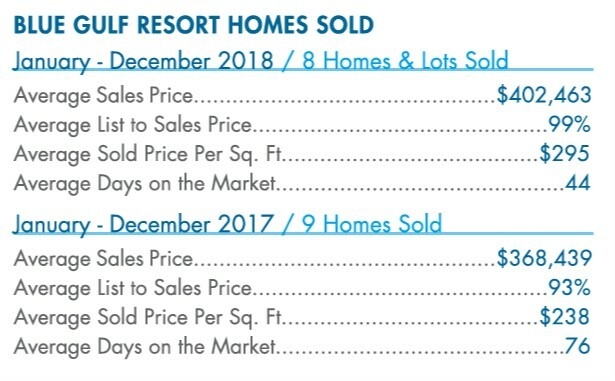 Blue Gulf Resort homes sold in 2018 had a 9% increase in average price and 24% increase in price per square foot compared to 2017. Homes sold at 99% of list price on average. 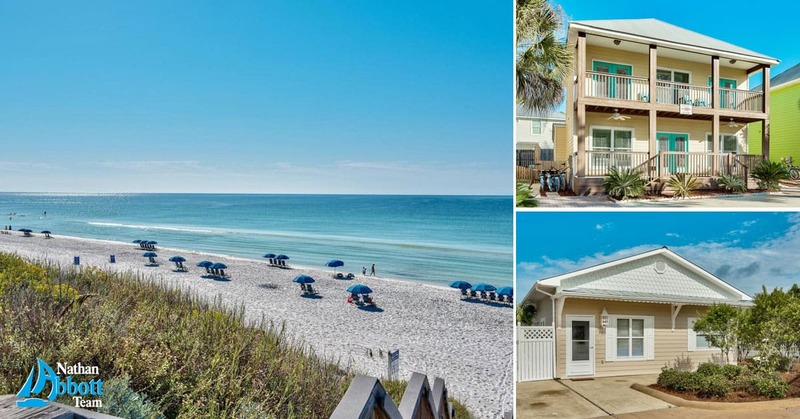 The Nathan Abbott Team recently represented the sellers of four Blue Gulf Resort homes, all of which just closed in January 2019. One home sold for full price and in the first week of listing! The market has picked up recently and we expect this to continue during 2019. 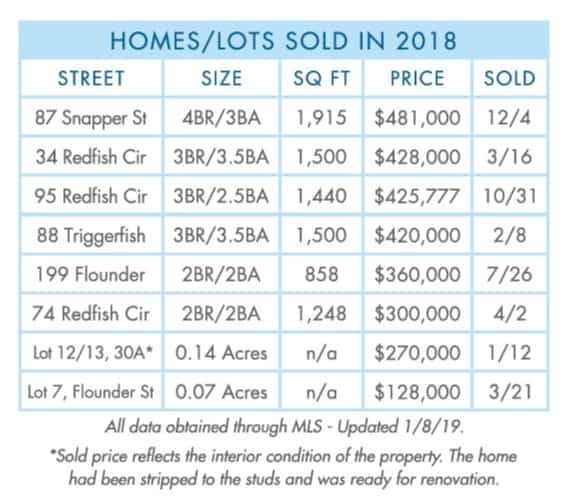 If you would like additional information on the recent 2019 sales or are curious about the value of your property, contact us today. 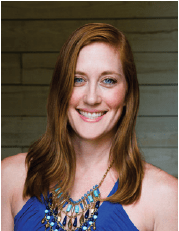 As a fellow homeowner in Blue Gulf Resort, I have advanced property knowledge and am passionate about the community! I purchased and renovated 54 Flounder Street. My family also owns 165 Redfish Circle. Our familiarity with the area and decades of real estate experience allow us to put you in the best position to buy or sell. Please reach out to me with any questions about our local real estate market. To find out the current market value of your Blue Gulf Resort property contact us at 850-632-0445 or Amanda@NathanAbbottTeam.com. See all properties currently available for sale in Blue Gulf Resort.